If one of your goals is to increase your knowledge of herbs and create simple home remedies, a great starting point is a salve. 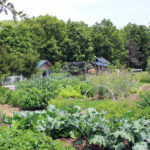 Growing a salve garden is an easy and inexpensive way to source the herbs that you need for a healing salve. 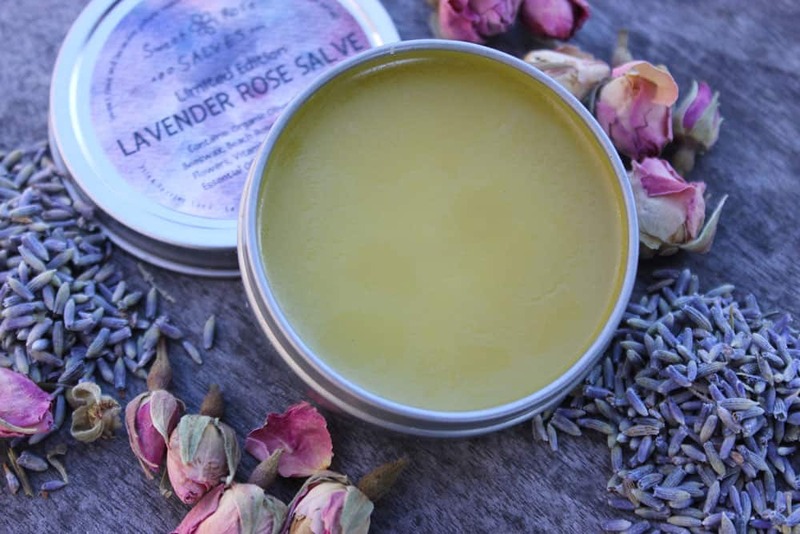 A salve is a healing balm that is typically made with a few simple ingredients: oil infused with healing herbs of your choice, beeswax, and perhaps some essential oils or Vitamin E oil. Many healing plants can be infused to create a salve, and indeed, some common salve additions such as plantain and dandelion are thought of as weeds! Making homemade salve is a great project to do with kids, or with friends, especially when the process starts with growing a salve garden! 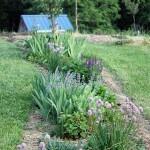 A salve garden can be as simple as two or three plants, or as complex as you’d like. The wonderful thing about healing plants is that so many of them are gorgeous. I grow each of these plants not only for their medicinal properties, but also because each is a stunning addition to my flower beds. 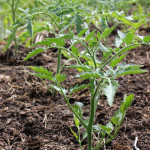 The following plants are extremely easy to grow – many of them will reseed in the garden or grow vigorously as perennials – so they are great choices for your first salve garden. Calendula (Calendula officinalis) is a beautiful all-purpose flower that brightens up any garden. I love to pick the petals and put them in salads (they are edible! ), and they are great companion plants for beans and lettuce. 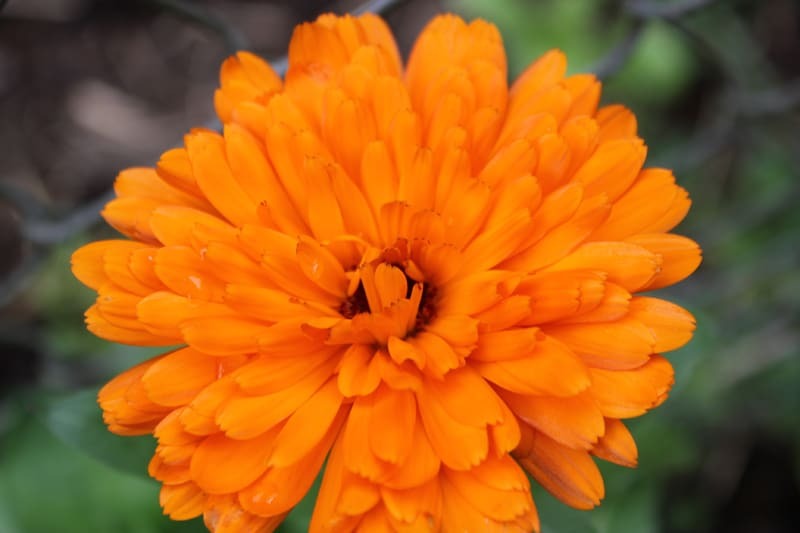 Calendula’s gentle healing qualities make it useful for minor cuts and scrapes and other skin irritations. Anise hyssop (Agastache foeniculum) is a beautiful edible and medicinal plant whose licorice flavor makes it a lovely addition to teas and sweets. It is also known to have anti-inflammatory and antimicrobial properties which makes it a great choice for reducing itching and treating minor wounds. When we first moved onto our rental property in Oregon, there was a previously established patch of comfrey. Unfortunately, the garden had been neglected a bit, and the comfrey patch had overgrown to the point where I spent years trying to remove comfrey from an area of the garden! Oh, how I wish I had that comfrey patch now! Comfrey is not only a wonderful source of nectar for pollinators, but it is also an incredible mulch, and makes a great “tea” to use in transplanting. Comfrey is high in Calcium and Vitamin C, and is considered to be anti-inflammatory and useful for minor wounds and broken bones. 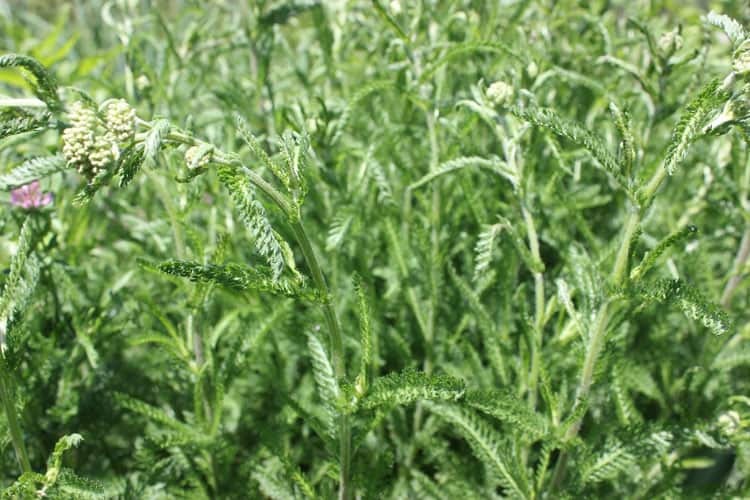 Applied topically, yarrow is described as being helpful with skin itching and rashes. What I love about yarrow is that it is so easy to grow. I have divided my plant multiple times, and it continues to thrive. Perhaps you have a friend that is already growing yarrow in their garden and would be willing to share with you! In addition to being a gorgeous perennial flower, Echinacea is famous for its healing properties. Consider using Echinacea when you have minor cuts, burns, stings, or other small wounds. Since coneflowers are native to the Midwest prairie, Echinacea grows extremely well in my garden. It reseeds abundantly, and transplants well. While you’re waiting for your salve garden to grow, you may enjoy some of the handmade salves that my 10 year old daughter Ella and I have for sale on Etsy. As part of her homeschooling curriculum, Ella and I developed a micro-business called Sweet Rose Salves. Together, we hand make four healing salves: Lavender Rose Salve, Homesteader’s Salve, Hand Salve for Gardeners, and Jewelweed Salve. I hope you’ll check them out and consider getting a salve for yourself or a loved one! * Note: I’m neither a physician, nor a trained herbalist, so please do your own research before using any herbal remedies. That’s how I feel too, Karen. No excuses! I agree – it can all get so overwhelming! But starting with just a few favorites is a great way to begin. I have some elderberry bushes as well. Those are some of my favorites, and I’m hoping to harvest the berries for some syrup. Please be careful when describing the uses/benefits of comfrey. It should not be ingested, nor applied to an open wound as it contains liver damaging substances. There are a great many sources on the internet backing up this info and I have taken the liberty of including one here, from the University of Maryland Medical Center. Some sources say not to use it at all, but many say it’s all right in moderation for healthy individuals. Never give a child comfrey by mouth. DO NOT put creams or ointments with comfrey on a child’s skin. Use only small amounts of creams with comfrey for no longer than 10 days at a time. DO NOT use any comfrey product for more than 4 to 6 total weeks in one calendar year. Comfrey has toxic substances that can cause severe liver damage and even death. You should never take comfrey by mouth. The toxic substances in comfrey can be absorbed by the skin. Even creams and ointments should be used for only a short time, and only under a doctor’s supervision. DO NOT use comfrey on open wounds or broken skin. Children, the elderly, and pregnant or breastfeeding women should not use comfrey products, even ones for the skin. 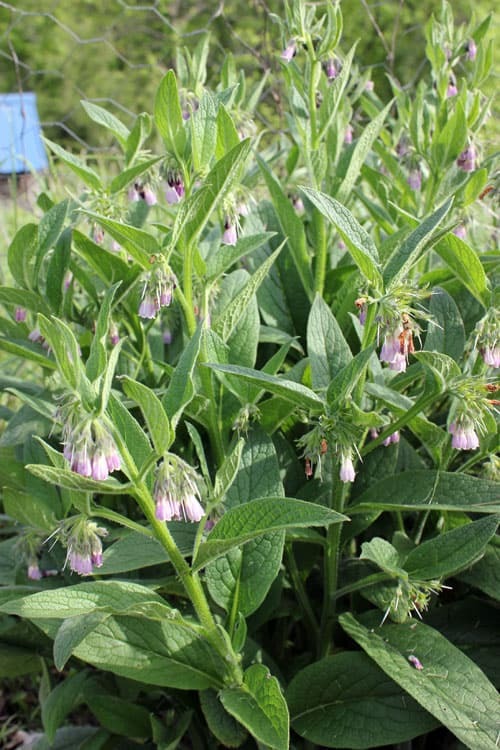 Since comfrey may increase the risk of liver damage, it should not be used with other medications that may also affect the liver, such as acetaminophen (Tylenol). 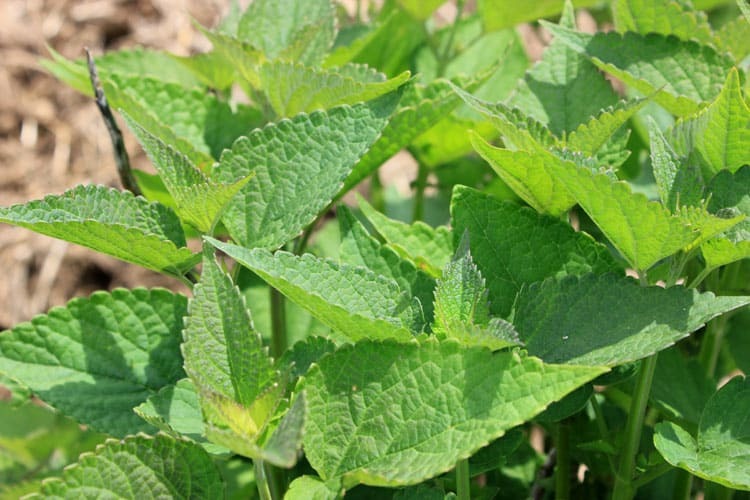 If you take any medications, whether prescription or over the counter, ask your doctor before using comfrey. I am so pleased to see that you included a cautionary note at the end of your article, encouraging people to do their own research before diving into the world of herbal medicines/remedies. Too often people are unaware that while herbal healing is usually safe, there can be instances where interactions, overuse or outdated information can cause harm. Thank you for sharing this information responsibly! Thank you for sharing that information, Jacky. I know that comfrey is controversial. Folks can now read more about it and make informed choices. Thank you for sharing this information. Getting information compiled for next year’s garden. Comfrey was on my list but it may very well be something we omit from our garden unless we can actually put it to good use. Granted more often than not some of our current herbs do nothing but take up space because we think we will do something with it but never do! We are all too familiar with liver damage due to a child born with a rare form of liver disease! In my reading, everything I’ve found has said that comfrey is safe for external use. The citation that one of the commenters referenced mentioned not applying it to broken skin, which is a good common sense practice for any topical application for anything you don’t feel 100% sure about. But using it for a salve on dry chapped skin would be no problem. Even if you don’t grow it for salve, I would encourage you to grow comfrey for its beneficial uses in the garden. 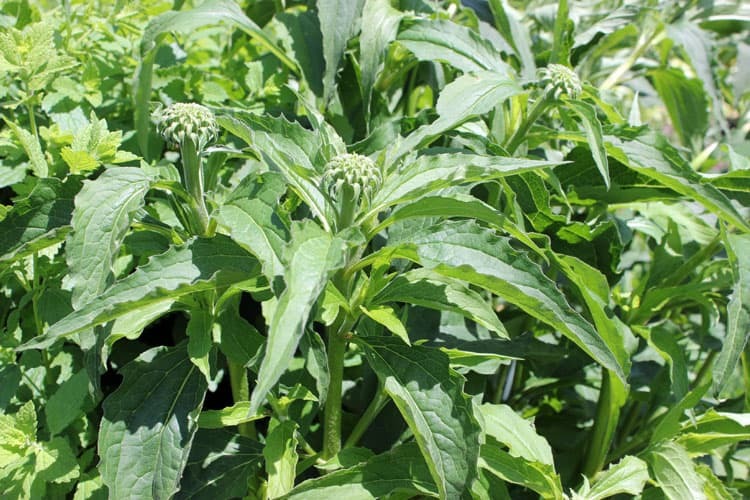 It’s a great fertilizer and makes a wonderful “tea” for boosting fertility. Thank you for this article. 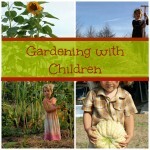 I am getting together information for my garden for next year. I like in Oregon!!! Anyway, this is very informative and I guess I’ll just have to make my own!!! What a lovely idea for an herb garden! Salves are one of the easiest herbal preperations and an excellent way to get started with home remedies. Great pages! I loved the article on Linden on the Herbal Academy website too. Thanks for having the giveaway! Nice article! You’ve got the good life going on at your place! A noticablly absent member of your garden is St. John’s Wort! One of my super salves, everyone calls “the green stuff” is a 1:1:1 ratio of oil infused with calendula, St Johns Wort, and comfrey (leaves). (all dry). Decontrol at about 150 degrees overnight and then allow to infuse for a minimum of 2 weeks. ( I do each oil separately then combine an equal amount and bottle the remainder for individual uses). Combine equal amounts of the strained oil, heat an add an appropriate amount of beeswax to give a soft salve. This stuff litter all is a heal-all. Reduces scarring, eliminates psoriasis, sprains, tendon pain and inflammation…general wounds. I use grape seed oil, a bit less heavy, but olive oil works well too. On comfrey, there’s more medical literature demonstrating that it has beneficial healing effects than the toxicity studies would have you believe…if you fed rats the amount of sugar that they were se in those studies they would have metabolic liver collapse as well….so as you well stated make you own informed decisions….there is a lot about the pharmacological studies they don’t tell you! 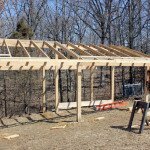 Look forward to seein more on your site! Hi John, Thanks for sharing your recipe! I have a few salves (made by others) that have those ingredients, and they are wonder salves! I would love to add St. John’s wort to my list, and I think I can wildharvest it on my land. I’m glad you bring up the point of other “food” ingredients having toxicity. It’s really important that folks do their own research and make informed decisions based on their comfort level. I do think it is hard to know what to believe in these studys. I always heard Valerian was safe and non addictive . I have read some herb books that say mustard greens such as wintercress are dangerous as well as other wild greens I ate it all winter as a feild green when I was a child and drank saffafrass root tea in the spring . Stores sold it as a spring green Yet every evening you see all these ads for drugs that cause so much damage . It is hard to know who to believe. I agree – it’s hard to know who to believe! You just have to make the choice that feels right to you, and probably choose everything in moderation.